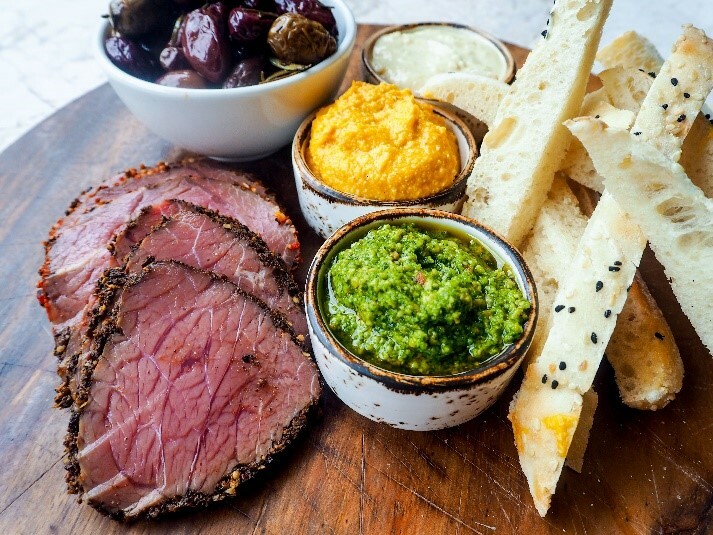 Organising an event to remember? 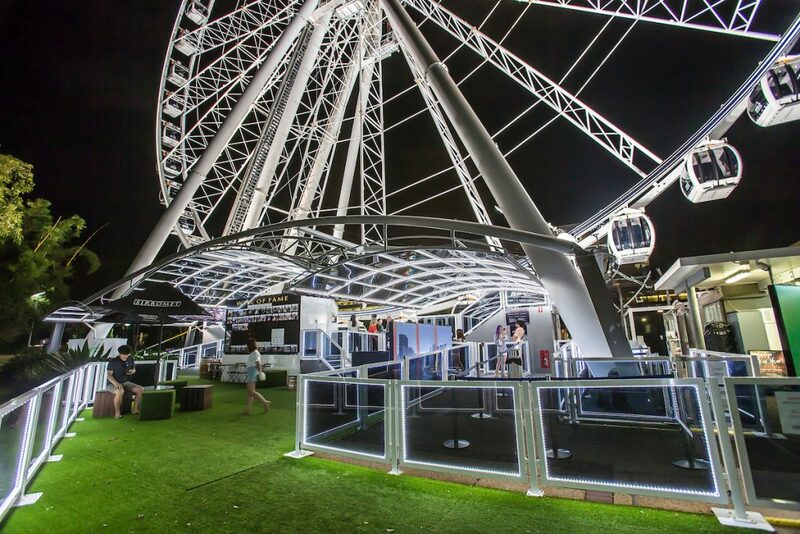 Make the Channel Seven Wheel of Brisbane your choice for your next event! 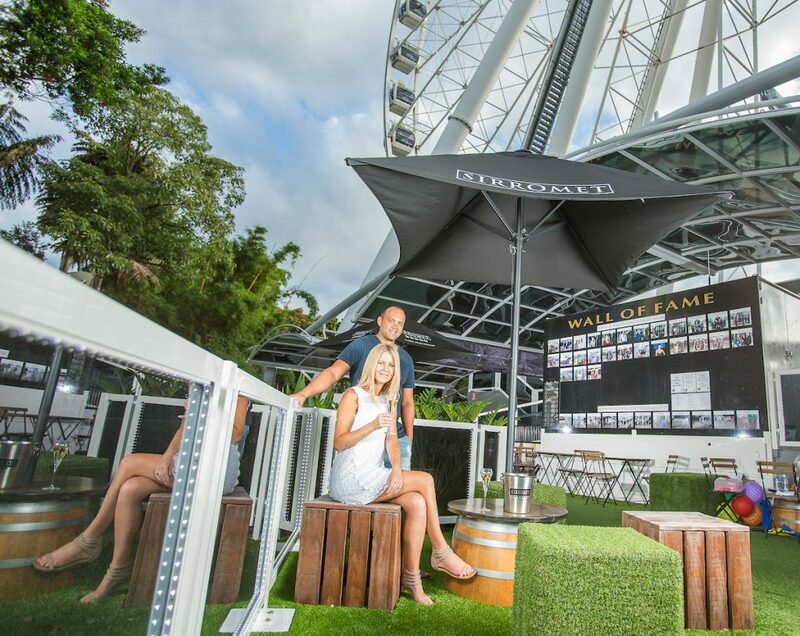 Kick off or wind up your next South Bank function or event with a VIP Wheel ride and Sky High Picnic package, or enquire about the hiring of our function space or private gondolas for your group. There are lots of options depending on your budget so pop your details into this form and we will be in touch very soon to discuss your ideas for a memorable event! Please enter a value between 10 and 150.